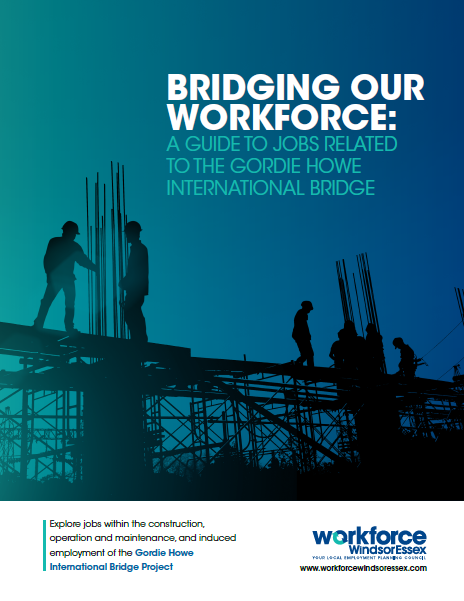 Learn more about jobs related to the Gordie Howe International Bridge. This job guide shares information about the new bridge, how the community can access job postings and lists 151 occupations that will be required over the 36-year project period. In addition to the 2,500 jobs forecasted by Bridging North America to construct and operate the new bridge, we predict that another 1,091 spin-off jobs will be created. 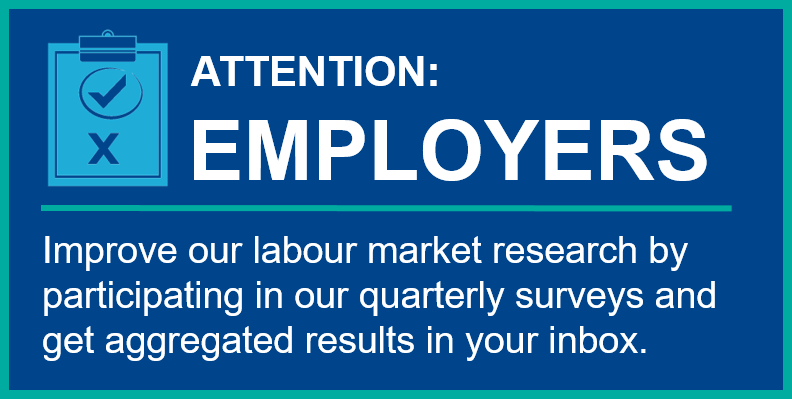 To learn more about the kinds of jobs that will be required in the construction phase, the operations and maintenance phase, and the wide variety of jobs that will be induced as a result of the historic infrastructure project, please download and read the guide below. To find and apply for jobs related to the Gordie Howe International Bridge visit our webpage at www.workforcewindsoressex.com/bridge-jobs.